We are always looking for keen people interested in a career in horticulture and landscaping. We offer apprenticeships, skilled, unskilled and part time work. We also work with self-employed contractors. We are a small team and we pride ourselves on being friendly, co-operative and conscientious. 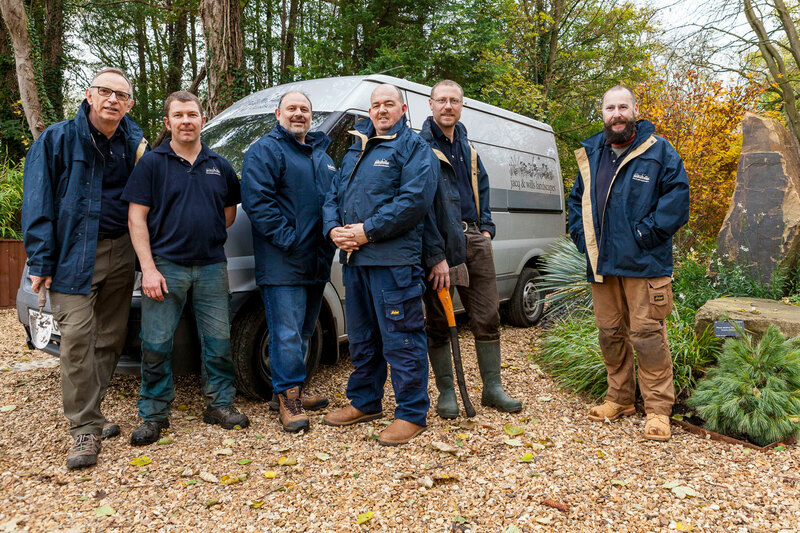 If you want to be part of JW Landscapes drop us a line, a letter and cv, and we will take it from there.